C. S. Lewis spent a good portion of each day corresponding with people via handwritten letters. Over his lifetime he wrote thousands of letters in which he offered his friends and acquaintances advice on the Christian life, giving away a bit of himself to each of these correspondents as he signed his notes with a heartfelt and familiar, "yours, Jack." Most of these letters are currently only available in their entirety—a collection consisting of three hefty tomes. 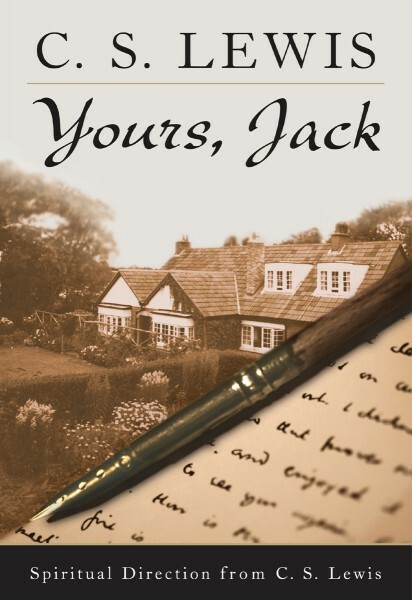 Yours, Jack features the best inspirational readings and sage counsel culled from C. S. Lewis's letters, offering an accessible look at this great author's personal vision for the spiritual life. This thematic selection from his letters offers the freshest presentation of Lewis's writings since his death in 1963. Yours, Jack will showcase Lewis's remarkable teachings and vision for a new generation.